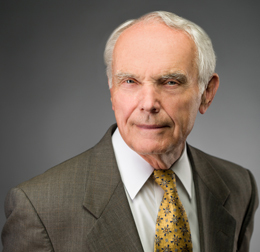 John maintains a broad intellectual practice and regularly litigates patent, trademark and copyright matters in the state and federal courts. He also prosecutes applications for patents, trademarks and copyrights, and handles contracts and licensing pertaining to technology transfer and the sale or exchange of intellectual property. In addition, John has written several papers on patent infringement and validity, and conducted a Continuing Legal Education Seminar on trademarks for the general practitioner. He has also served as a guest lecturer on intellectual property topics at The University of Connecticut School of Law and Trinity College.